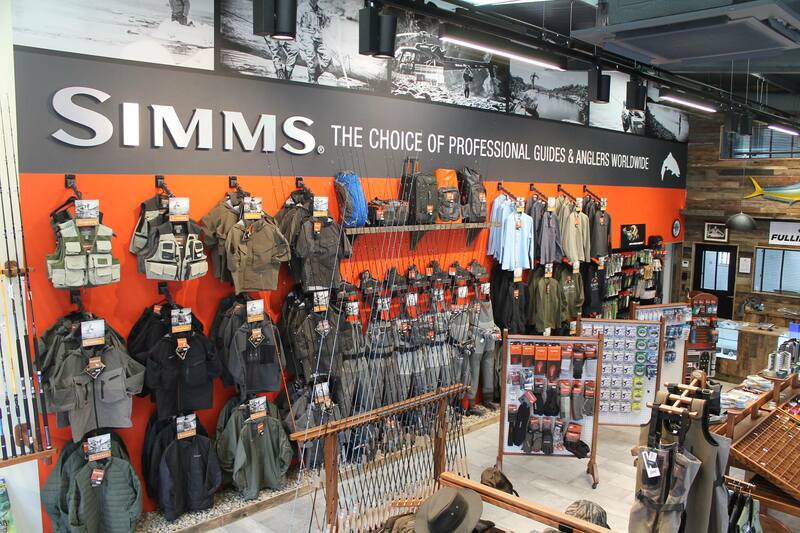 Perhaps the most versatile of all Maxima fishing lines. Clear is super soft, yet retains Maxima’s tough, high-durability finish for exceptional abrasion resistance. 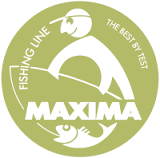 Invisible under water, Maxima Clear meets a wide range of freshwater and saltwater fishing situations, from casting and jigging to trolling and bottom fishing.